U17-U19 - Teams are typically formed by coach request. Registration is now open for the Spring 2017 season. 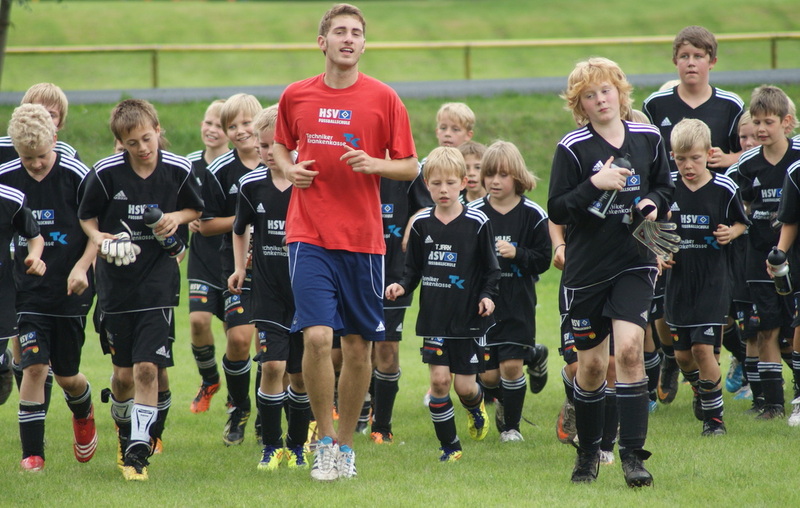 South County Youth Soccer Club offers player assessment (tryouts) opportunities twice a year. Our objective is to form boys and girls teams per age group starting with U8. Typically, there will be an ‘A’ team and a ‘B’ team – SCYSC evaluators select players based on perceived ability. All players that wish to participate on a team/group requiring an assessment must attend on the published dates. If the number of players registered for the assessment is equal or less than the team/group roster limit, SCYSC may decide not to hold a tryout – this decision will be made after the closing date for registration. Players that cannot make the published assessments must submit in writing to the Director of Coaching and Player Development (doc@scysc.org) and Competitive Director (mark@buildinganironman.com) no later than 7 days prior to the start of the tryout to request a waiver. Waiver request must include reason for not making the assessment.